The Aborigine of Hong Kong by Marilou Dupla. 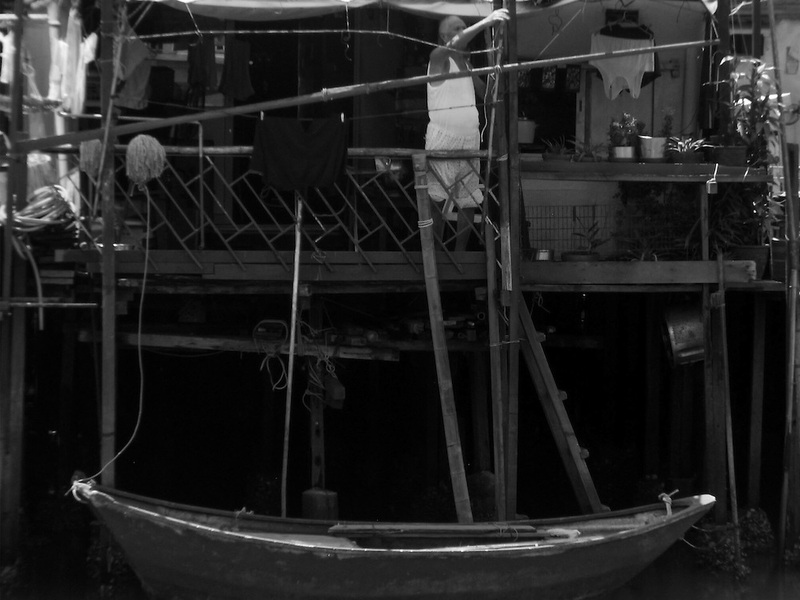 Marilou Dupla has taken most of her photos at Tai O, where some of the history of Hong Kong still exists as it depicts the old traditional way of living compared to a metropolitan area (Hong Kong lightshow). As an amateur photographer, Marilou wants to broaden her horizon in photographic interests until she realises her niche. She likes to take photos of nature, wildlife, portrait and landscape.